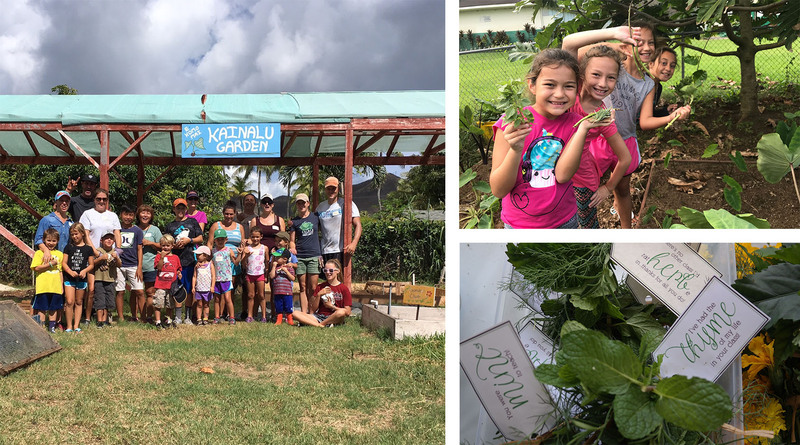 In preparation for the start of the spring ʻĀINA Garden Lessons, schools are amending their garden beds at ʻĀINA Garden Parties. Volunteers are still needed for these January ‘ĀINA Garden Parties, so please come and join us! RSVP to Ana Chang Purdy.